Dave reporting from Abraspungo. 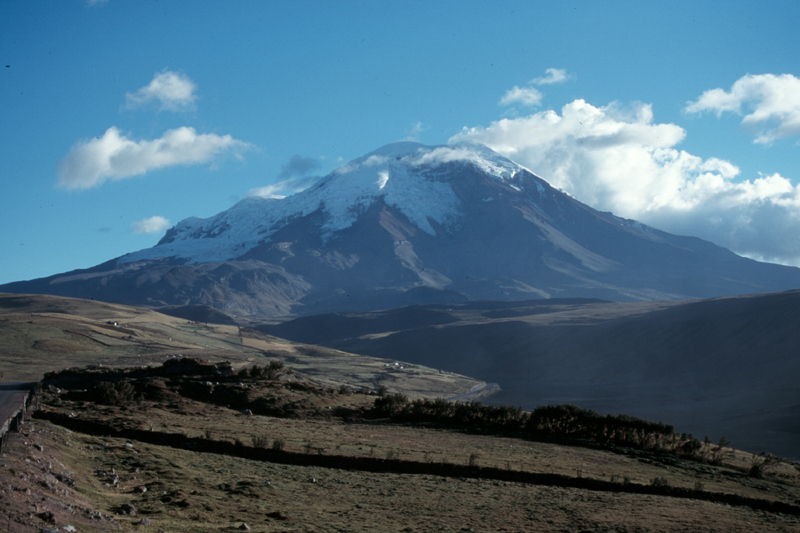 Team members made it to the Veintimilla summit on Chimborazo. Congratulations!! Team 10 enjoys barbecue under the stars and Pampa de Lena.